Swimmers, usually aged 8-12, are invited to join our Junior Squad after recommendations from coaches or after a trial. So the swimmer can get used to competing and practice competing (there is nothing like racing for improving speed). We use gala times to select club teams and monitor progress. While there will inevitably be occasions when other commitments prevent it; it is generally expected that Junior Squad swimmers will compete in Junior Galas, Club Championships, County Championships and inter-club galas if selected. To be retained within the Junior Squad the expectation is that swimmers age 11-12 should have at least one county qualifying time while those aged 8 -10 should as a minimum be showing significant progress towards that goal. Progression from the Junior Squad to the Senior Squad is based on recommendation form the coaches. 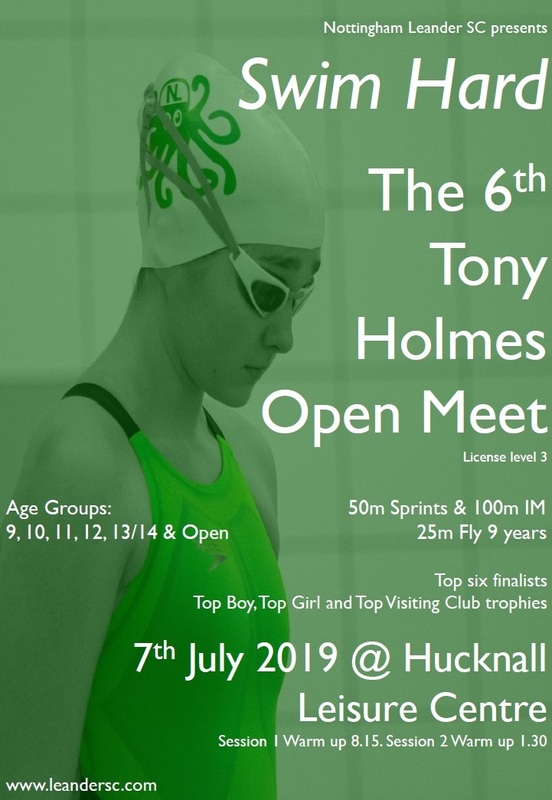 Swimmers should aim to have at least two County qualifying times (or be very close to them), have excellent training commitment and the desire to compete in a variety of inter-club competitions, open meets and county/regional championships.